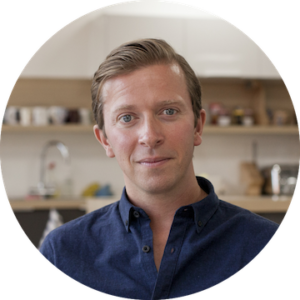 Nick is Managing Director of EDO (formerly Sift Digital), a consultancy that specialises in organisational change and the delivery of user-centred products and services. Throughout his career he has worked in New York, the Middle East (Ramallah in Palestine where he first met Aurora’s Chief Executive John Harte in 2004), London and Bristol for a range of startups, FTSE 100 companies and NGOs. He took over Sift Digital as MD in 2012. Nick’s role on the Aurora board is to advise on marketing and communications as well as overall governance and planning. He has three very lively children, two girls and a boy, who occupy much of his time out of work, as well as being a keen percussionist and amateur smallholder.